My new book, ORDER OF THE MAJESTIC, comes out on May 7th, but you have a chance to get the book early at my launch party! 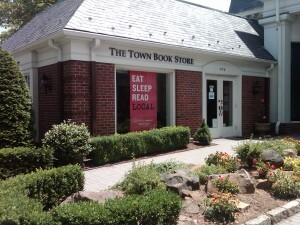 We will be celebrating the start of this new series at The Town Book Store in Westfield, NJ. If you are in the area, come say hello! I’ll be there from 1-3pm.